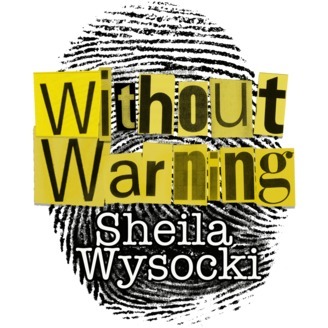 Desperate mom seeks help from Professional Investigator Sheila Wysocki, who became a private investigator to solve her college roommate's brutal murder that went cold for 26 years. 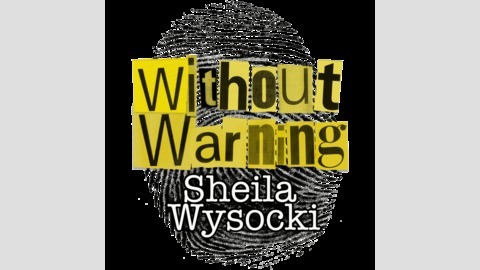 After the success in Angie Samota’s case, Sheila Wysocki continued to help victim’s families find justice. Join Sheila Wysocki and other investigators as they unravel the mysterious death of Lauren Agee, a 21-year-old who was found dead in the water at the bottom of a cliff. No media spin, no pages missing, only the cold hard truth. Mixed and Mastered by Resonate Recordings.